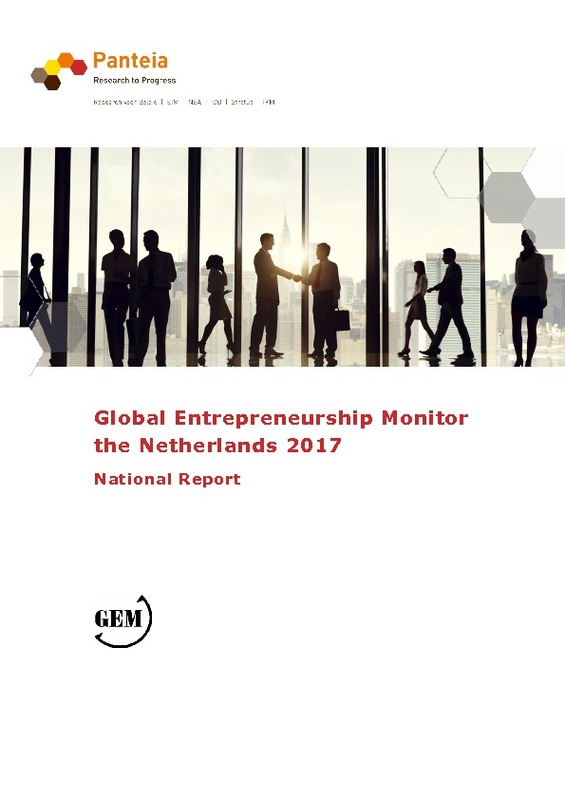 The Global Entrepreneurship Monitor (GEM) is a research program with the aim to obtain internationally comparative data on entrepreneurial activity. By consistently using proven indicators, global and longitudinal comparisons of entrepreneurial activity can be provided. Most indicators discussed in the present report are from GEM’s Adult Population Survey (APS), while a few indicators are taken from GEM’s National Expert Survey (NES).